College isn’t cheap, and sometimes savings aren’t enough. Brendan and his parents talk about saving for college… and how they made it work when savings didn’t cover it. P.S. 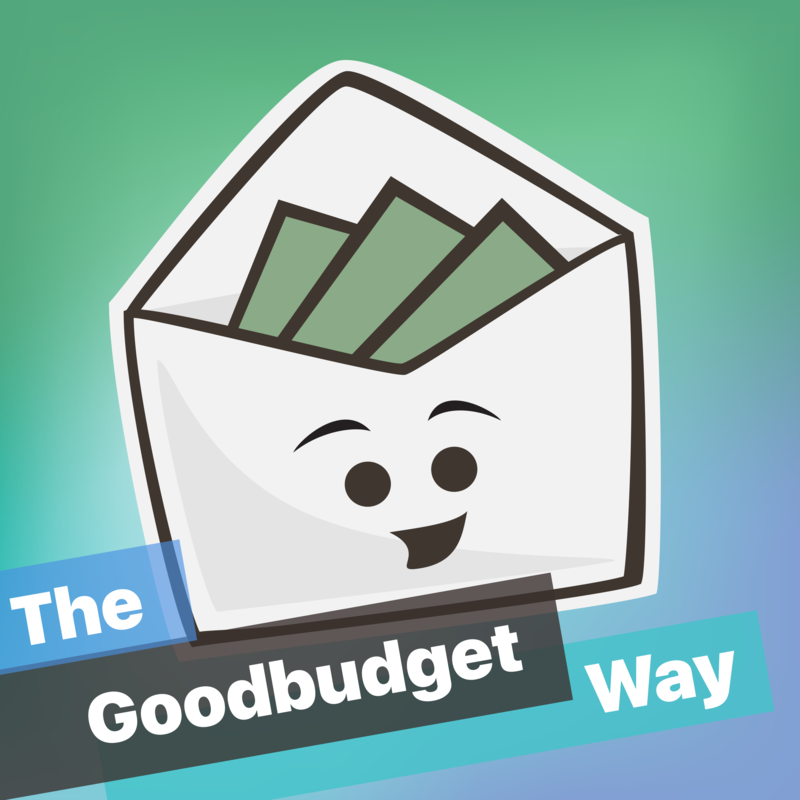 Subscribe to The Goodbudget Way podcast to get new episodes every Monday. I loved hearing the practical advice they were offered. Those tips definitely would have been helpful for me when I was prepping to go to college, and figuring out how to pay for it.